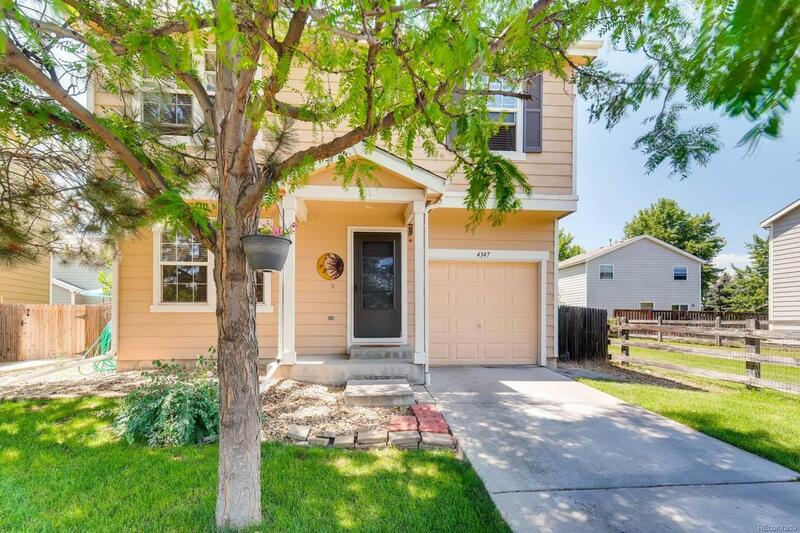 WELCOME HOME to this wonderful UPDATED 2 story home. Just turn the key and you will note the open floor plan with new interior paint, new carpet throughout, new hard wood floors in the kitchen and new roof 2018. In addition, the kitchen features granite counter tops. Master SUITE has own bath. The back yard has a freshly painted deck to host those family and friends BBQs and a small area for your summer garden. Home is close to walking trails, shopping and highways. This home is priced to sell, don't delay!